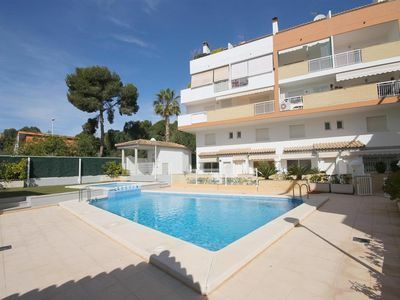 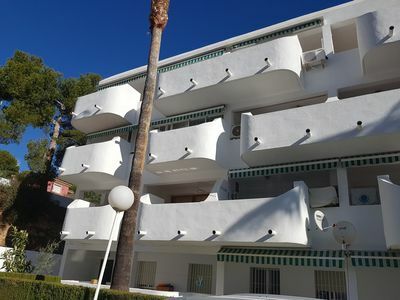 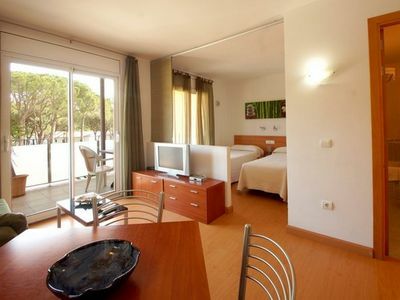 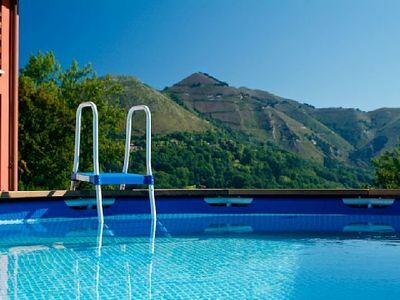 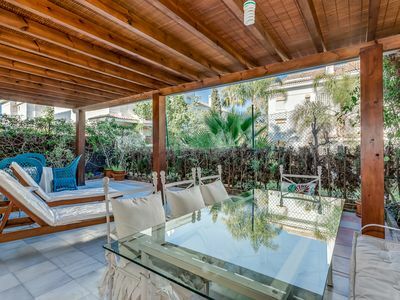 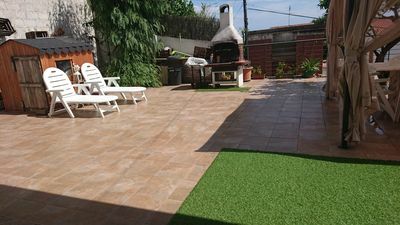 Modern and nice apartment in Javea, on the Costa Blanca, Spain for 6 persons. 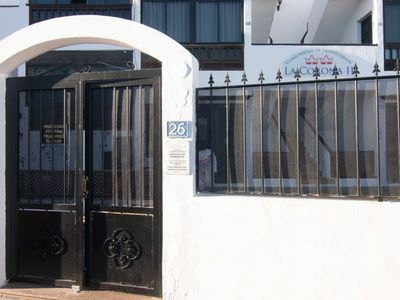 The apartment is situated in a urban beach area, close to restaurants and bars, shops and supermarkets and at 200 m from La Grava beach. 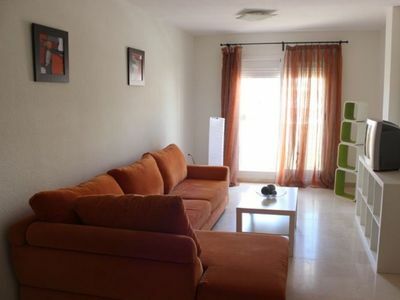 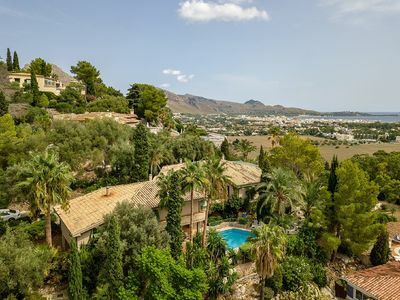 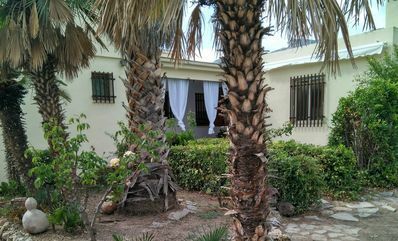 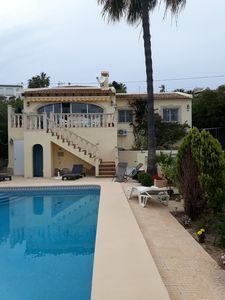 This apartment, in Javea, is a comfortable property sleeping 6 people. 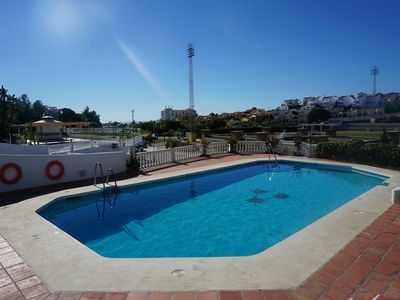 The apartment offers superb accommodation, including modern luxuries such as an open terrace, air conditioning and a community pool. 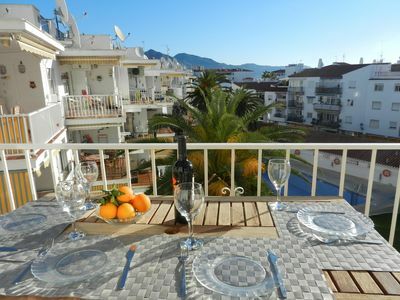 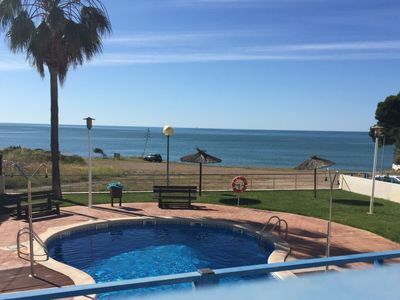 You can stroll down to the nearest beach in this Spanish apartment, which is 200 kms away. 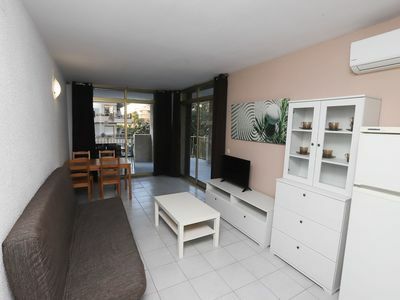 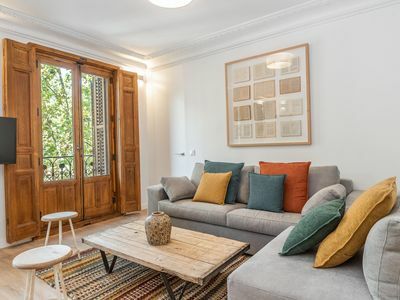 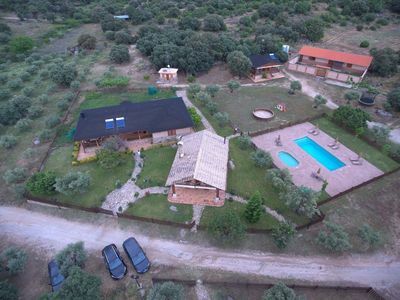 A security deposit of €200 is required for this rental.